Sure, a few segments of society shrug off April 15 as just another day. The poor, the homeless, prostitutes, drug dealers, grifters, gamblers, embezzlers and criminals in general have been known to disregard the IRS. 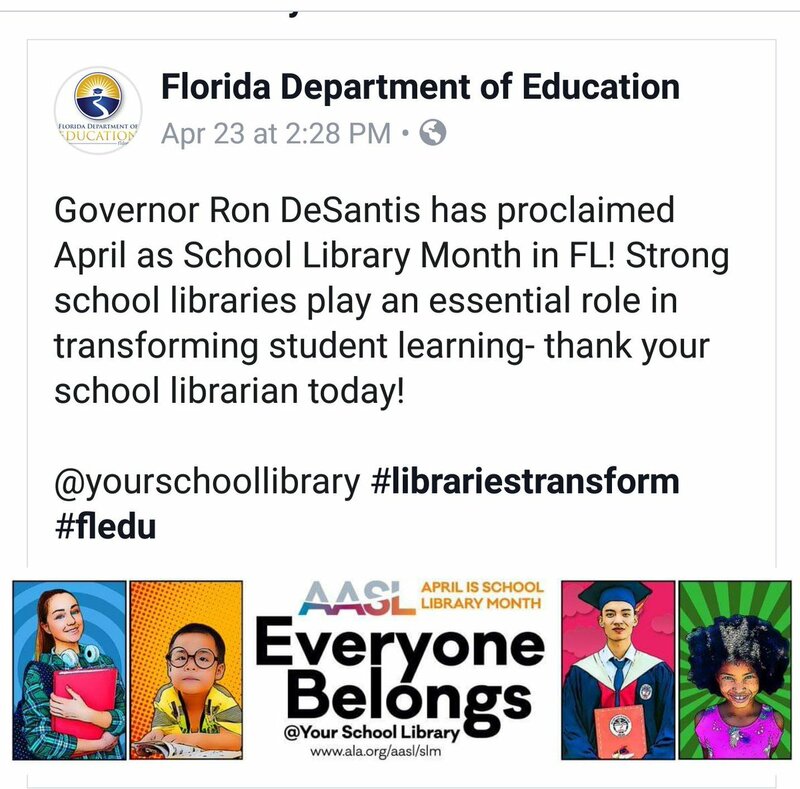 Now we can add chairman of the Florida House of Representatives Education Appropriations Subcommittee to the list, although former State Rep. Erik Fresen seems to be the lone scofflaw occupying that category. Fresen pleaded guilty in federal court last week, admitting he had failed to file a tax return for 2011, a year in which he earned at least $270,136. And that, as my accountant would say, ain’t nothing. Fresen’s getting off light. In a statement filed with his plea agreement, he admitted not bothering to file federal tax returns from 2007-16. His years of forgetting just happen to coincide with his eight years as a state rep from Miami-Dade County, 2008-16. It’s hard to imagine. Here was a big time, well-compensated land-use consultant with a degree from Florida State University in finance and international relations. 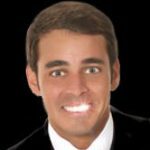 Here was a power boy in South Florida Republican politics — a possible replacement for Sen. Frank Artiles (who resigned from the state Senate two weeks ago). Yet for nearly a decade, this up-and-comer assumed paying taxes was a chump pursuit. Just as startling was the deal his lawyers cut with the feds. He’s getting away with pleading guilty to a misdemeanor charge, his nine years of flouting the law reduced to “willfully failing to file a return in 2011.” Al Capone, who did hard time for tax evasion, would be damned envious. My colleagues Jay Weaver and Patricia Mazzei also reported that Fresen had been hit with a $29,199 lien in 2011 for failing to pay taxes from back in 2004 and 2007. No doubt our serial tax dodger needed the services of a formidable legal defense team, a former U.S. attorney and a former federal prosecutor, to conjure up a such a sweet deal. The rest of us can only wonder how someone who owes the federal government a hundred grand, among his other financial liabilities, can afford big-time lawyers like Marcos Jimenez and Jeffrey Neiman. We’ll have to wait until August to discover whether U.S. District Judge Robert Scola goes along with Fresen’s lawyers’ pitch for probation. Prosecutor Harold Schimkat wants him to do a year in prison. Either way — and this might be the most outrageous aspect of the plea deal — a mere misdemeanor conviction will allow Fresen, 40, to run again for public office. Miami politics still might not be rid of him. But, hey, his federal rap goes nicely with his legislative legacy. Fresen, who represented an elongated district stretching from West Miami down to Cutler Bay, never let apparent conflicts keep him from pushing bills to funnel state construction funds toward charter schools, even while he was earning $150,000 a year as a consultant for Civica, an architecture firm specializing in building — you guessed it — charter schools. One of Civica’s biggest clients was Academica, perhaps the largest charter school management company in Florida. By the way, Fresen’s sister and brother-in-law were Academica execs. He also foisted the convoluted “best and brightest” teacher bonus program onto Florida, earmarking cash awards to teachers — including first-year teachers — based on scores from SAT and ACT college entrance tests that they took in high school. Never mind that the bonuses were available to teachers who had gone to community colleges and state colleges that didn’t require entrance tests. Or to teachers educated outside the U.S. Never mind that Fresen offered no evidentiary rationale to suppose high school test scores indicated superior teaching skills. But Fresen’s tattered legacy lives on. The latest version of the best-and-brightest program appears on its way to renewal in the current legislative session. Republican leadership, which deserves some blame here, had awarded Fresen chairmanship of the Educational Appropriations Subcommittee despite doubts about both his ethics and his financial acumen. In 2012, the Florida Ethics Commission reported that Fresen had failed to disclose his net worth, assets and liabilities. The next year, the state ethnics commission rejected a settlement agreement in that case, noting that Fresen had not yet paid the $1,500 fine the commission had levied in 2003 for yet another failure to report his financial doings. Meanwhile, Herald reporters Weaver and Mazzei have noticed that the amount of back taxes federal prosecutors say he owes for the years from 2009 to 2013 indicate his income those years far exceeded the modest amounts our boy Erik disclosed to the state on his annual financial reports.